Dr. Mary C Dek, MD is a Doctor primarily located in Elkhorn, NE. Her specialties include Pediatrics. She speaks English. Dr. Dek has received 2 awards. The overall average patient rating of Dr. Mary C Dek is Excellent. Dr. Mary C Dek has been rated by 18 patients. From those 18 patients 3 of those left a comment along with their rating. The overall rating for Dr. Mary C Dek is 4.9 of 5.0 stars. Dr. Dek is a doctor unlike any other. Her care for my kids went above and beyond, and her concern for me as the Mother was greatly appreciated. When one of my 4 kids was an infant, she received a flu shot along with her vaccinations, and had an extreme reaction. Dr. Dek was amazing at how she handled it, and I was grateful we were under her care. Thanks for being such a great doctor, Dr. Dek! I would highly recommend her to anyone looking for a doctor to care for their most precious kids. Couldn't love her more. My kids might end up like Ross from Friends and still be seeing her when they're 30. And I'd be okay with that. difficult to get an appointment. Staff does not always seem up to "par" when knowing the way to communicate with children. In two instances the nursing staff communicated with him using words that were well beyond his vocabulary range. 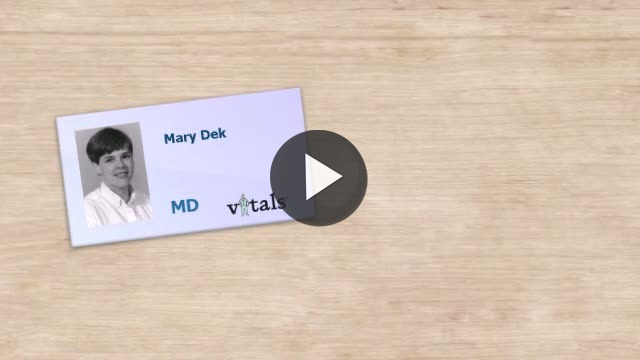 Take a minute to learn about Dr. Mary C Dek, MD - Pediatrics in Elkhorn, NE, in this video. 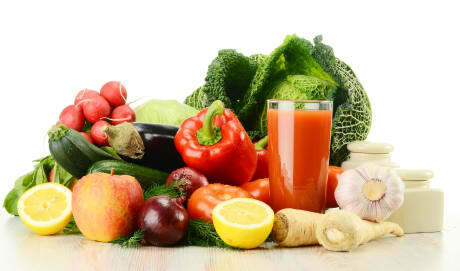 Dr. Mary C Dek is similar to the following 4 Doctors near Elkhorn, NE. Have you had a recent visit with Dr. Mary C Dek? Select a star to let us know how it was.